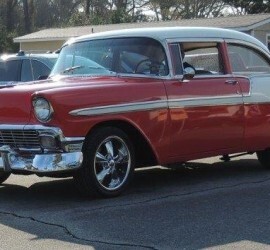 Here are pictures from all the cars that attended previous shows. Join us this year in 2019 for the Back to the Beach Car Show at Fort Fisher on June 1st! 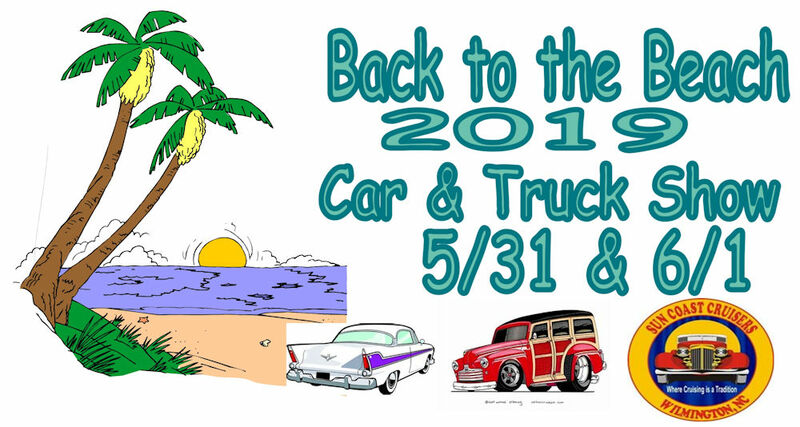 The Sun Coast Cruisers are excited to again bring the Back to the Beach Car & Truck Show again at Fort Fisher Recreation Area in Kure Beach, NC on June 1, 2019. 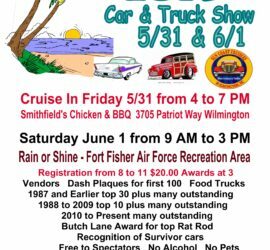 There is a cruise-in on on May 31, 2019 from 4pm to 7pm at Smithfield’s Chicken & BBQ.